Much fanfare is associated with the world's longest flight, the record-holding airline showered with praise and curiosity as passengers marvel at the brilliance of human imagination. But what of the longest flight between two locations in the same nation? Sure, the routes don't stretch the potential of modern-day aviation but for us Britons, for whom a domestic flight means an hour's hop from London to Edinburgh, the idea of spending more than a few hours in the air and remaining in the country is bewildering. 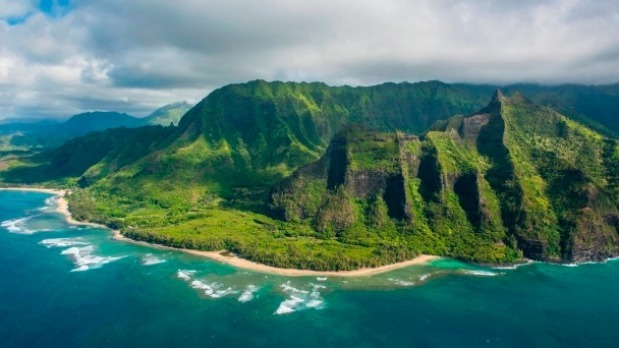 The service trumps other routes from Hawaii, in the Pacific, to the east coast, being about 160km longer than the flight to New York's JFK. The Honolulu to Boston is not, however, the world's longest domestic route. That title goes to an Air Austral service between Paris and French overseas department, Reunion Island in the Indian Ocean. 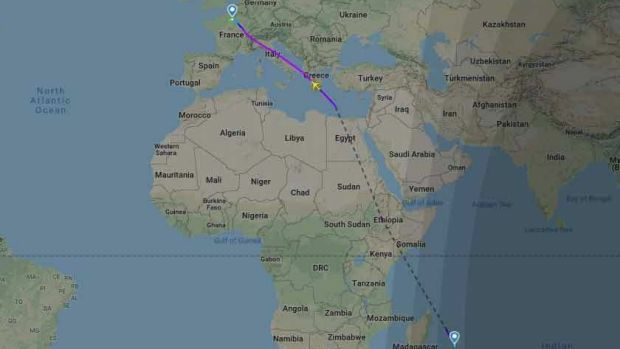 The 9,349km flight takes around 11 and a half hours and is flown on a Boeing 777 (Extended Range). Never heard of Reunion? The French island is a rugged isle pitched between Madagascar and Mauritius, with a distinct Creole vibe. It offers visitors remarkable volcanic scenery, coral reefs and excellent surfing - though there is a grisly history of shark attacks. France has another long colonial route, from Paris to the north-east corner of South America, to Cayenne, Frenh Guiana. The 7,083km service is flown by Air France. What is the longest flight within a single border? The longest flight within a country's borders, that is within a contiguous nation, is in Russia, naturally. 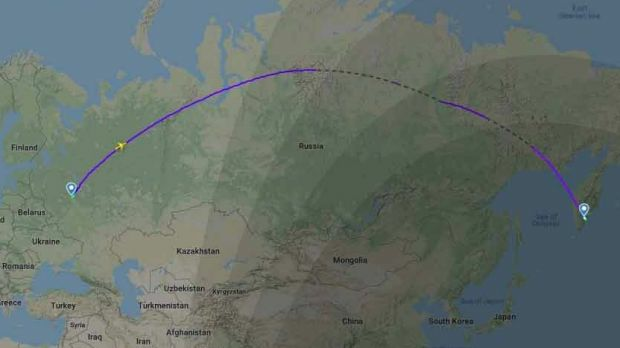 The vast kingdom stretches across the globe from west to east, and the flight route from Moscow to Petropavlovsk-Kamchatsky covers most of it, clocking up 6.768km in eight hours and 20 minutes. Aeroflot flies the route on a Boeing 777. But what about the US, that's pretty big, we hear you cry. Not as big as Russia. An American Airlines flight within the 48 contiguous states, from the north-east city of Seattle to the south-west tip of Miami, pales in comparison, covering only 4,384km. That would be the recently-launched service between Singapore and New York, flown by Singapore Airlines. 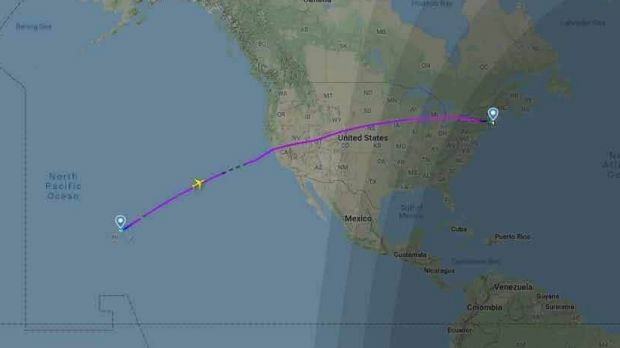 Covering 15,348km, over 19 hours, and without an economy class, the flight shot straight to the leaderboard of the world's longest commercial flights, nudging out the Qatar Airways service between Doha and Auckland (14,535 km).